As I am bilingual Catalan/Spanish, I can translate into both languages. I have studied English, French and Portuguese, as well as Russian, although I have not specialized in this language. Since 1996 I have worked as a language teacher and translator, for Schools, Academies, Universities, Companies and as a Freelance. I have also been in charge of International and Marketing Departments. I have translated for Publishing Houses and Magazines. I have also written many articles on Literature (especially Poetry) and Feminism. I have participated as Assistant or Speaker to Seminars and Conferences on Translation or Poetry Translation. I am graduated in Translation and Interpreting (Autonomous University of Barcelona, 1996) and have worked since then as a translator and also language teacher, in-company or freelance. I have a Master’s Degree in Women’s Studies (University of Barcelona, 2006) and Diplomas on Translation Projects, Machine Translation, Literary Translation and further education related to Translation or International Commerce. I am a poet. I am also the organiser of POESIA A MANTA! (PAM!) Poetry Festival in Cardedeu, Barcelona. I also organise Poetry events (on Poetry Translation mainly) throughout the country. I participate and collaborate in many cultural events of my hometown, some of them related to literature others to Catalan traditions. I also collaborate as a volunteer for non-profit organisations and I truly believe in the power of people to change things, so I am also a politically involved person. WANT A COPY OF MY RESUME? GET IT HERE! Hi! 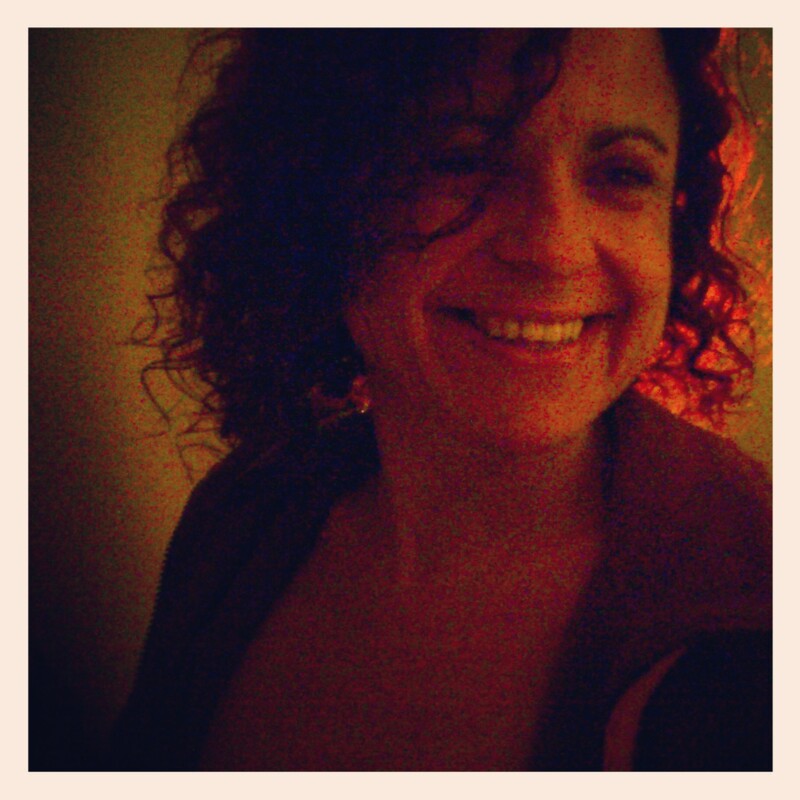 My name is Núria Busquet Molist, I am a poet and a writer born and living in Catalonia. I am also a punk, but I have my crest hidden inside. Last, but not least, I am a PROFESSIONAL FREELANCE TRANSLATOR. I translate and write as a job, but also as a passion. I am fourty, have a house, three kids, a job and a vocation, and more importantly: a room of my own. I do and I say whatever I feel and this is my way of being in peace with myself. I truly believe that happiness is a choice and I choose to be happy every day. A happy translator makes good translations! I have written since I can remember, and languages are my passion. I love languages so much because I love literature, and literature has made me love languages. I translate from English, French and Portuguese to Spanish and Catalan. I am bilingual in both languages.